Windsor's and Refreshed hosted a clothing charity auction recently, the idea for the event being created and run by local Coventry University student Lavinia Baldi. 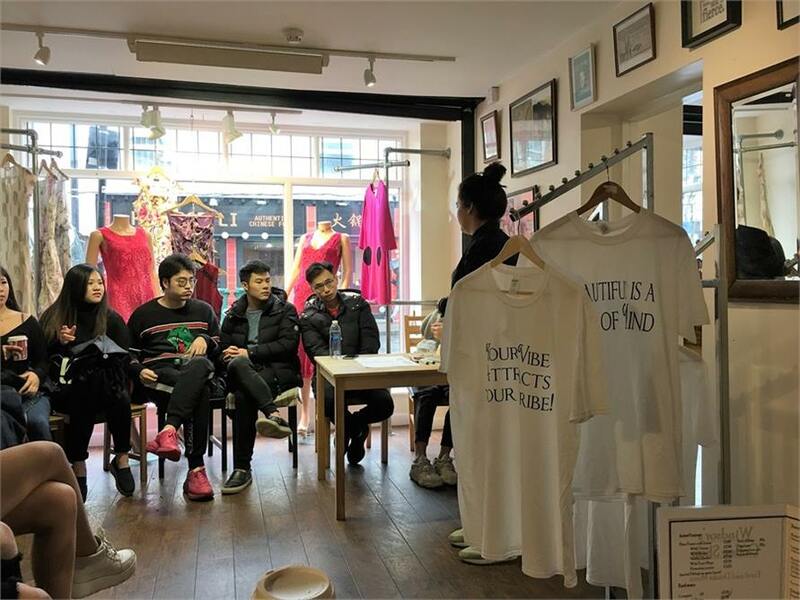 Lavinia recruited friends and colleagues to cat walk through Windsor's and show off t-shirts which featured various modern socially conscious slogans and then sold to the highest bidder. The event raised a fantastic £120, plus the increased custom we had from visitors at the shop. We'd like to thanks Lavinia and everyone involved for their support.